Good news for the home hunters! If you are planning to shift to one of the most rising neighborhoods in the city, we got a great update. 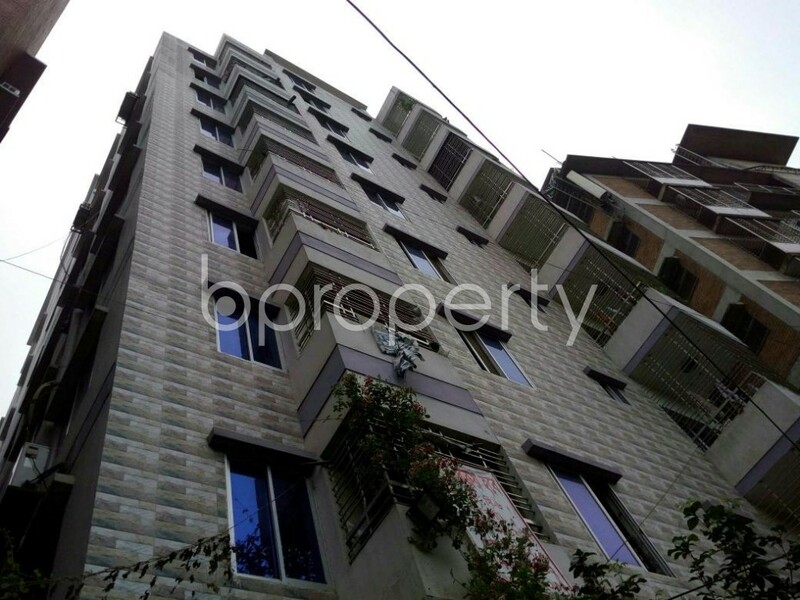 Lalmatia is granting a lovely 3 beds flat for sale for asking price at BDT 20,000,000. With 3 beds, 4 baths the apartment also has living rooms, balcony and kitchen. The apartment is well facilitated with all-time gas, water and electricity. The amicable locality is perfect to settle with your family besides transportation stops are very close to this location. If you have any other queries feel free to reach us.